A Place Somewhere and LifeSongs (which both had limited release a few years ago) were re-released for wider distribution in 2003. Greg Steffen of National Music Marketing handled retail promotion while Ed Bonk of Lazz Promotions worked the radio market. He targeted about 200 radio stations worldwide. A Place Somewhere charted on the ZMR for six consecutive months peaking at #3 in February and #6 in March. LifeSongs charted four consecutive months peaking at #4 in August and #7 in September (click here). So Tim had an album charting on the ZMR for 10 out of 12 months in 2003. On Tuesday evening March 4, 2003 KCSN Radio in Northridge, CA presented an hour program showcasing the music of Tim M. Kucij. A number of selections were played and there was a live interview with the artist. On Thursday evening November 20, 2003 WMNR Radio in Connecticut showcased Tim's music. 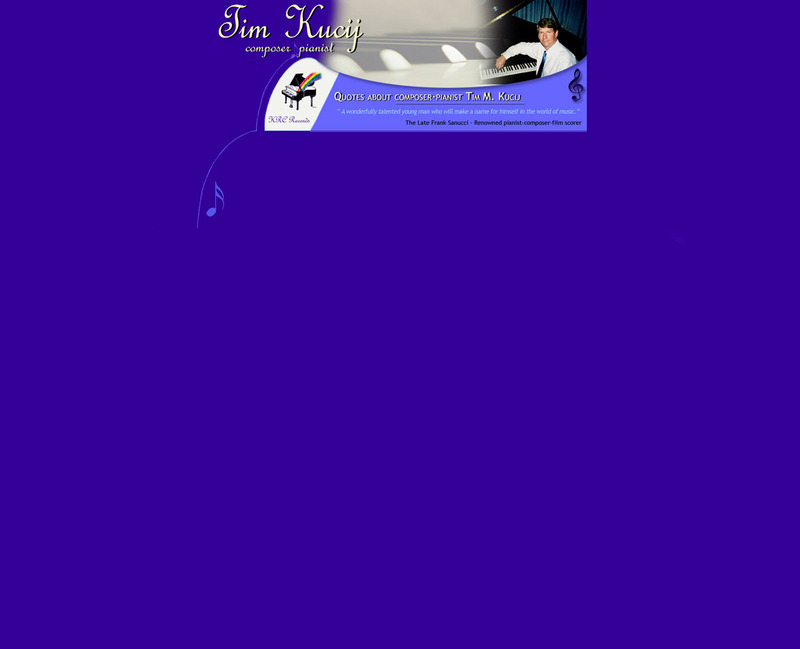 And listen to what Jenny at KEOL Radio in La Grande, Oregon says, "Kucij is quite the neo-classical pianist - lots of flowing melodies and not just pretty freeform ivory tinklings. This guy is amazing!" 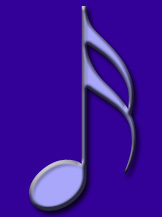 Tim's music is also available for listening on Pandora Internet Radio. This page will be periodically updated as news happens… stay tuned! © 2003 - 2019 Tim M. Kucij / KRC Records. All Rights Reserved. Now On You Tube - See Links Below!! Marquis Who's Who Press Release - See Link Below! !